Sometimes daily work becomes routine, pressure blocks our creativity and we need somewhere to escape to - to disconnect, relax, breathe and restore our optimal level of performance. 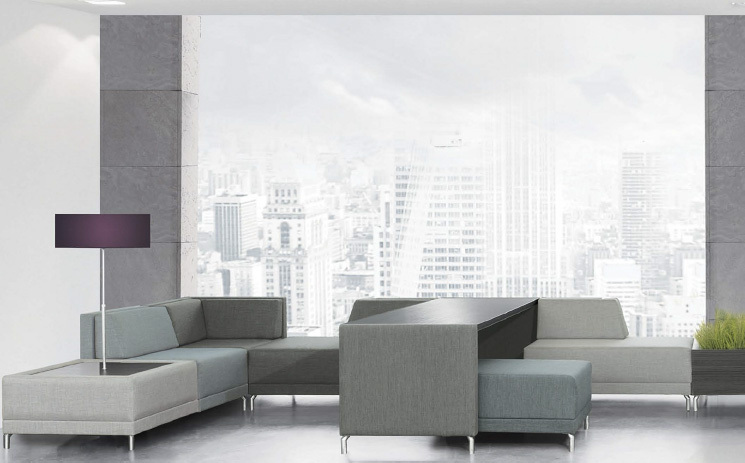 Longo is a system capable of taking your work to the next level. 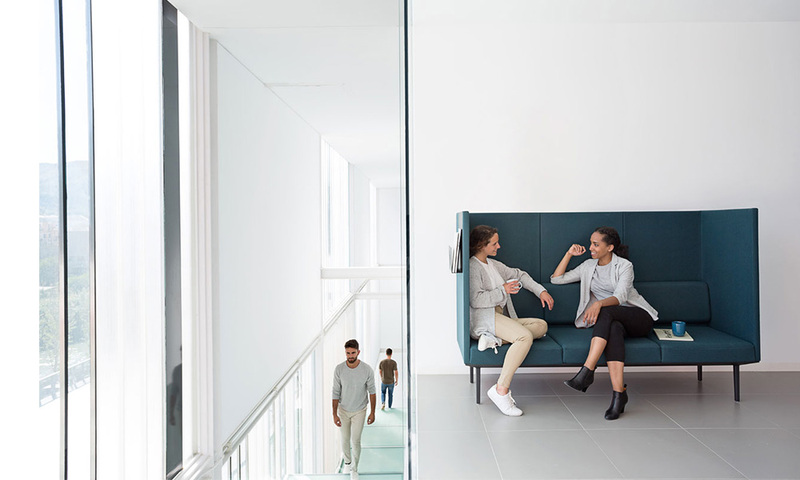 It fuses soft seating with the office using a robust yet light platform that connects and branches numerous modules together in a space. 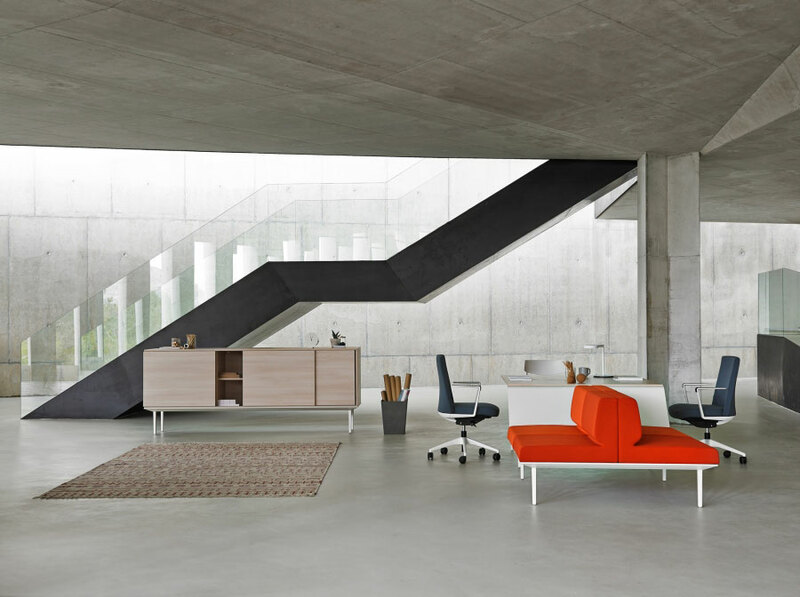 Longo is a modular system consisting of sofas, operative and managerial desks, with storage solutions (cabinets, libraries), accessories and sound absorbing panels. 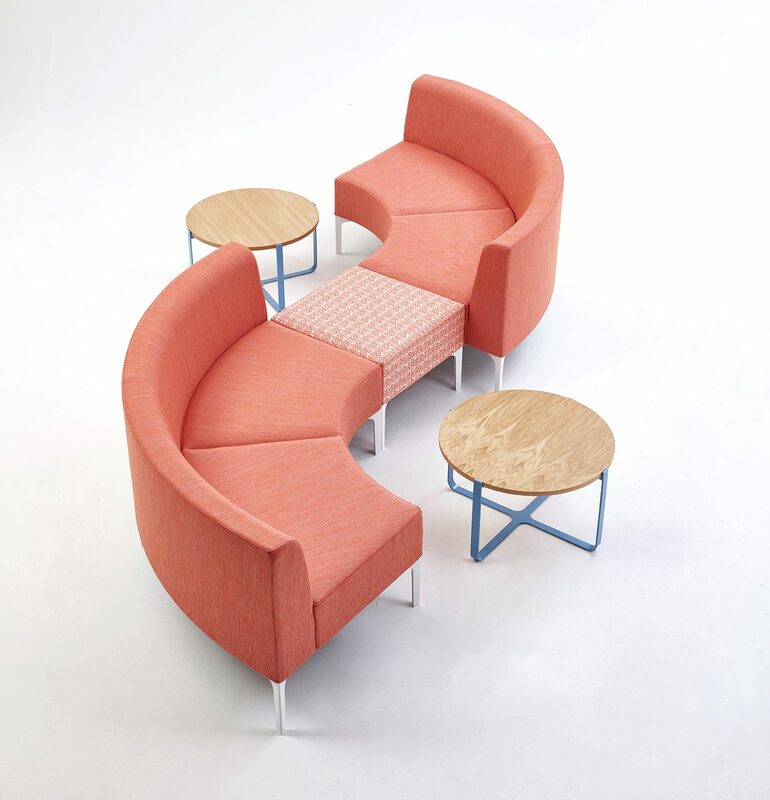 Modular sofas and nomadic seating. Operative and managerial desks, coffee and side modular tables. 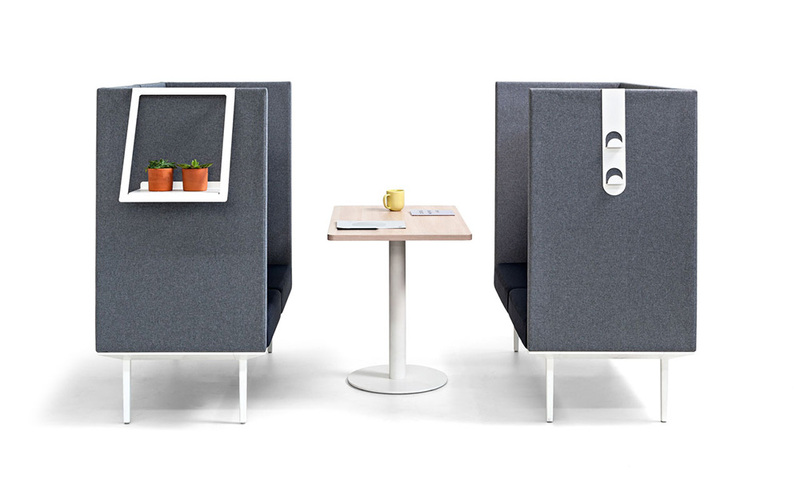 Desk and soft seating accessories. The configuration of Longo stems from a solid extruded aluminium structure on which we attach the cast iron legs. The metal structure is based on the union of its three main parts, extruded profile, square and legs. All made of aluminum. 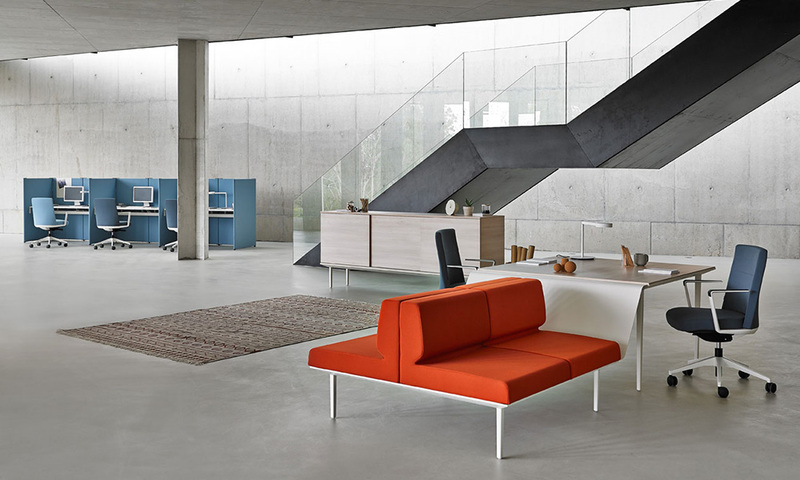 Cushions, low seats and middle seats are manufactured from injection foam 40kg / m3 and are available in three upholstery options: Melange (M), Napel (N) and Blazer (B). Soundproofing screens are made of board and polyurethane foam and are available in three upholstery options: Melange (M), Napel (N) and Blazer (B) (see downloads). Individual and twin tables and made of melamine board. 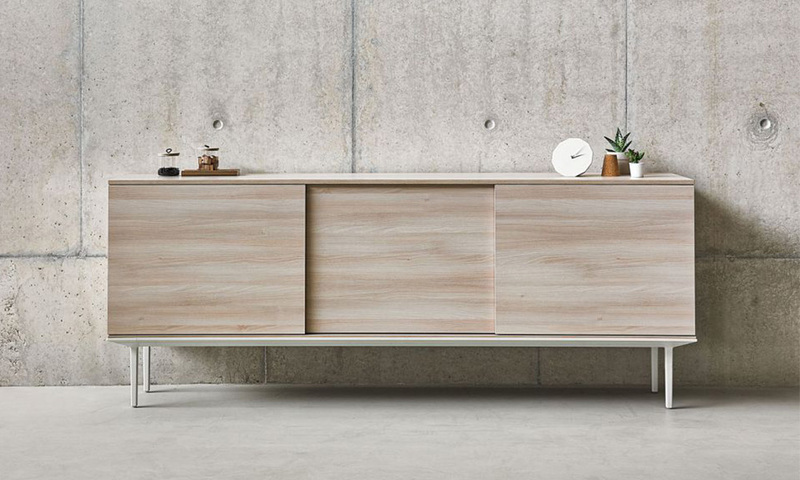 Available finishes: white, lime oak and chesnut. The filing system is made of melamine and tempered glass. Available in different dimensions and melamine finishes: white, lime oak and chestnut.